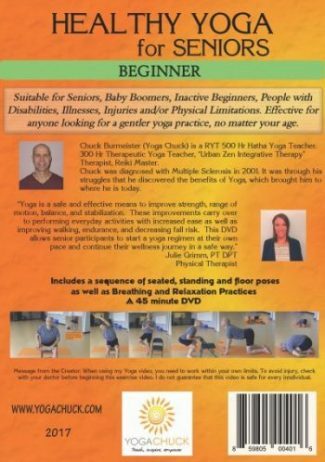 “Healthy Yoga for Seniors Beginner” & “Healthy Yoga for Seniors Intermediate” DVDs are led by expert Yoga Teacher YOGA CHUCK (Chuck Burmeister) who discovered yoga after becoming disabled with Multiple Sclerosis and hitting rock bottom physically and mentally. Yoga transformed his life in so many positive ways. He feels younger, more energetic, extremely mobile and has increased range of motion. 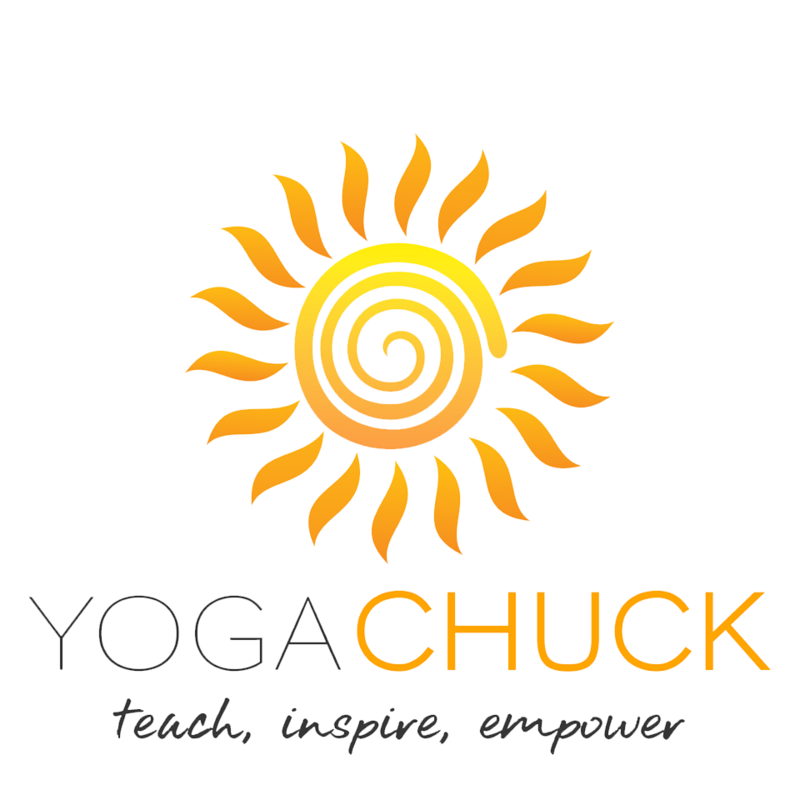 Yoga Chuck loves sharing what he has learned with everyone he can to improve their quality of life. 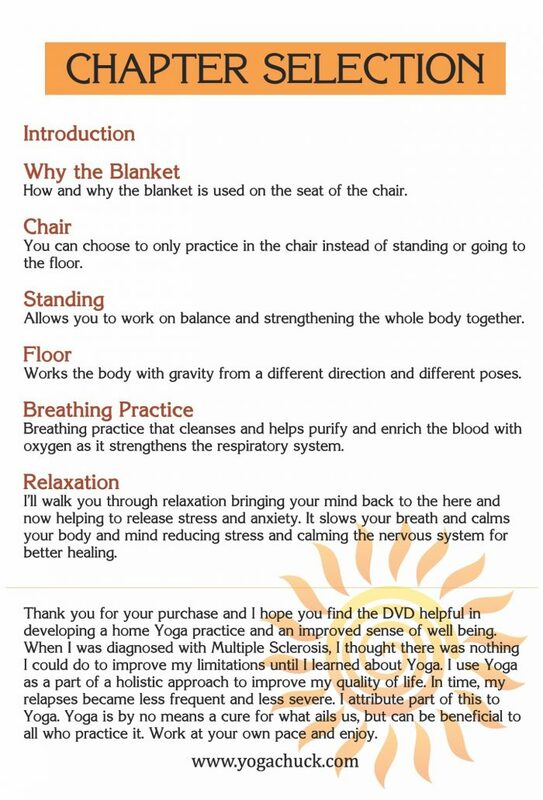 These gentle, easy to follow Yoga DVDs include modifications shown in picture-in-picture, and are perfect for those who are ready to begin taking back their lives. These DVDs are designed for seniors and baby boomers, but are also suitable for those living with most any disability, illness, injury and/or physical limitations. These step-by-step DVDs work as a great starting point on a path to better health and quality of life, transforming the way you look and feel. Do you find yourself getting weaker as the years pass you by? Are you having trouble getting in and out of bed, the car and chair? Are you having trouble walking up and down steps or just walking? Are you grabbing onto things to regain or prevent yourself from losing your balance? Are you scared of falling and not being able to get up? Have you been waiting for the right time to change your life? THAT TIME IS NOW! These DVDs allow you to improve your balance, flexibility, mobility, coordination, strength, circulation, respiration, digestion and more. 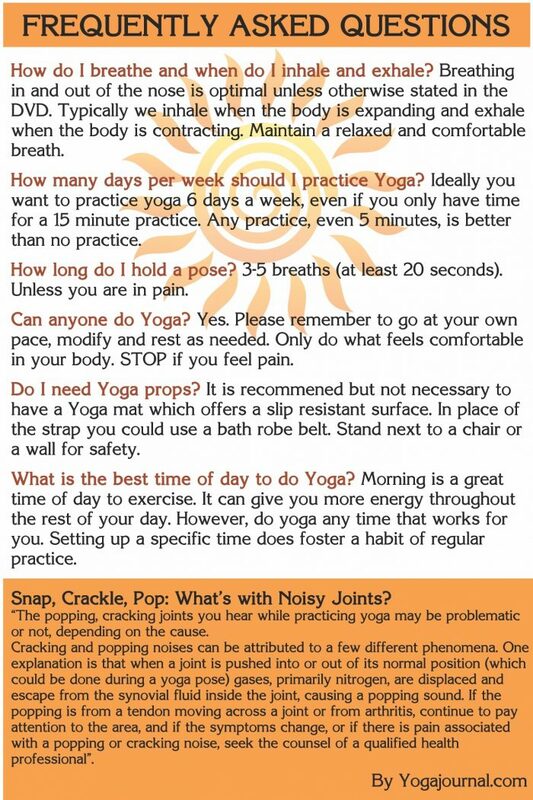 Yoga Chuck will also walk you through a Body Scan Meditation that relaxes you mentally and physically. It releases Anxiety, Stress and Tension calming the whole body including the nervous system to aid in better healing. Yoga Chuck breaks down the poses as he walks through them with you. This allows you to understand how and why you’re doing the poses. Begin feeling the new you by transforming the way you look and feel with “Healthy Yoga for Seniors Beginner” and/or “Healthy Yoga for Seniors Intermediate”. If you choose both DVDs at the same time I will automatically include the FREE “BONUS POSES” DVD, a 13 minute video that includes a demonstration getting down and up from the floor safely and bonus poses.